June 2010: Drake pens song 'Fireworks,' which touches on his first 'date' with Rihanna. 5. June 2010: Drake pens song 'Fireworks,' which touches on his first 'date' with Rihanna. 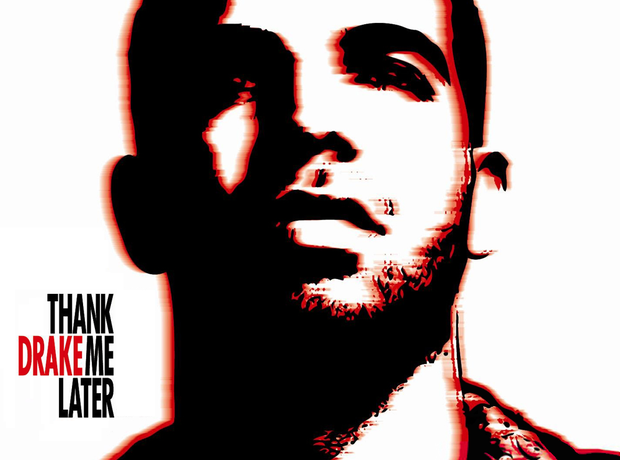 On 'Thank Me Later' album track 'Fireworks', Drizzy refers to their Lucky Strike hook-up: "I can tell it wasn't love, I just thought you'd f**k with me / Who coulda predicted Lucky Strike would have you stuck with me / Damn, I kept my wits about me, luckily / What happened between us that night / It always seems to trouble me."